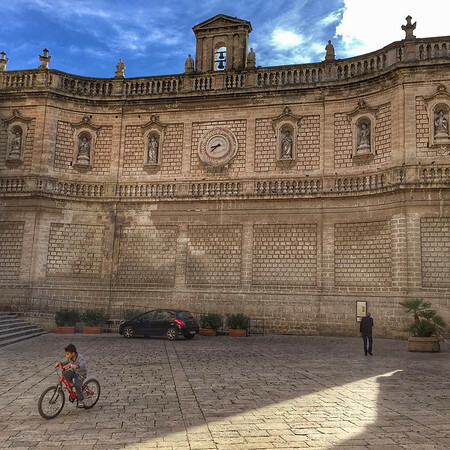 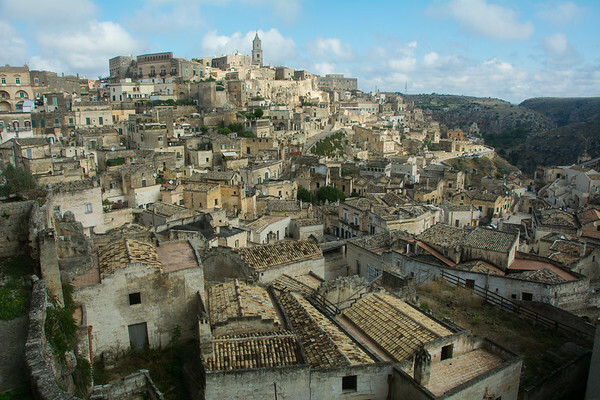 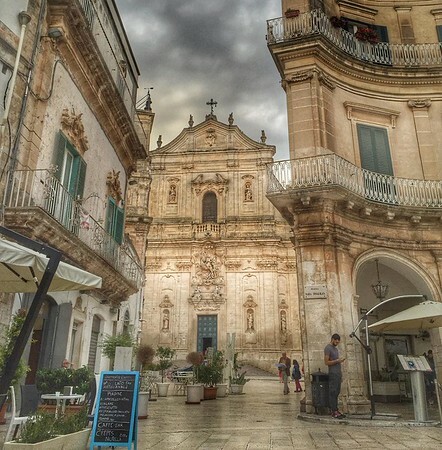 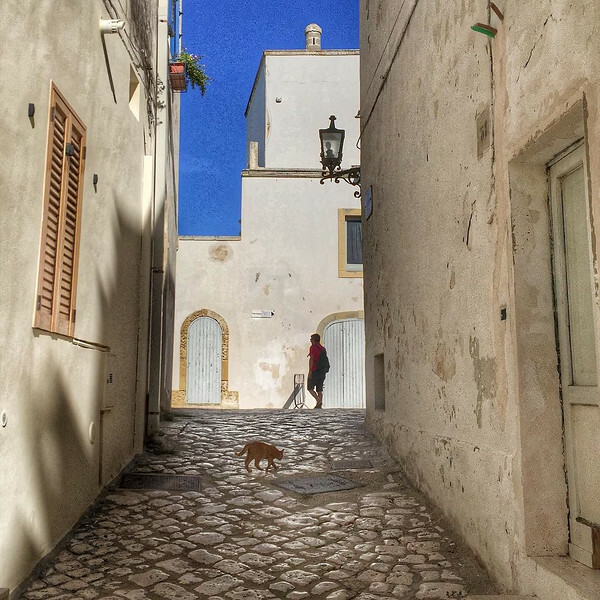 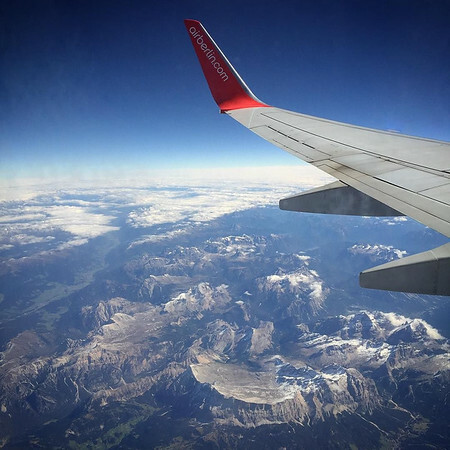 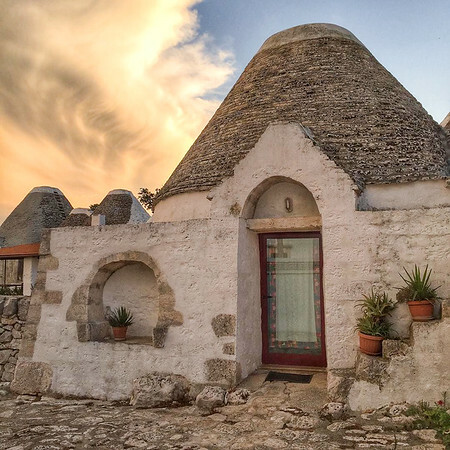 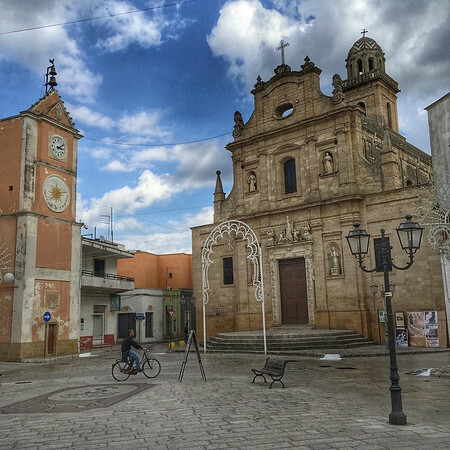 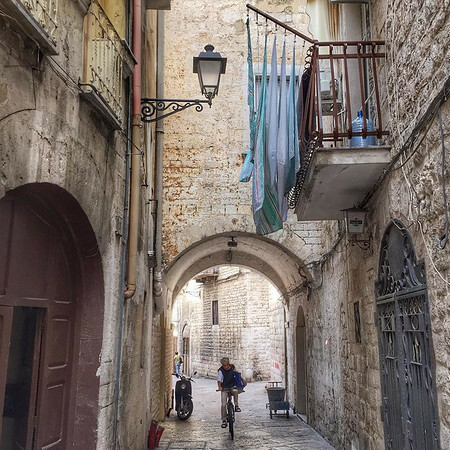 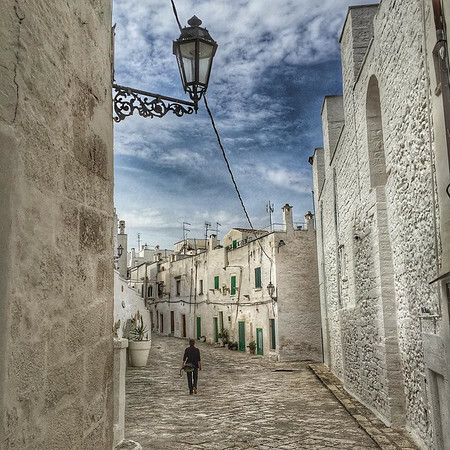 Travel photos from a road trip around Puglia and Basilicata in Southern Italy. 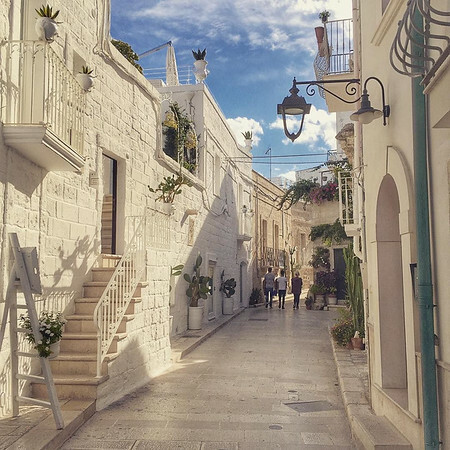 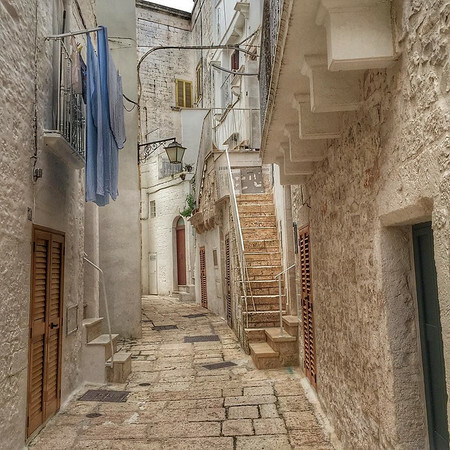 Monopoli, Italy -- a southern Adriatic seaside town whose old town streets look like an architectural melange of Roman, Venetian and other influences from throughout its 2500 year-old history. 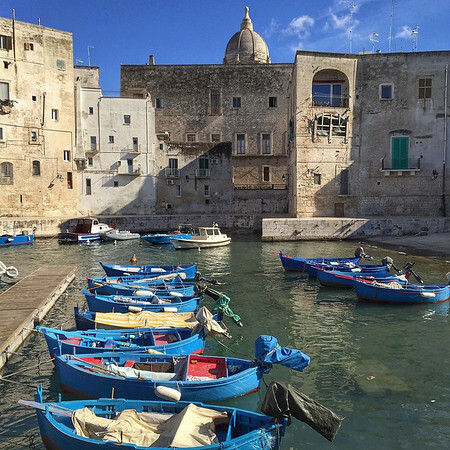 This stretch along the coast and port looks to me a bit like Greece, but the 4-hour mid afternoon pause felt most certainly Italian. 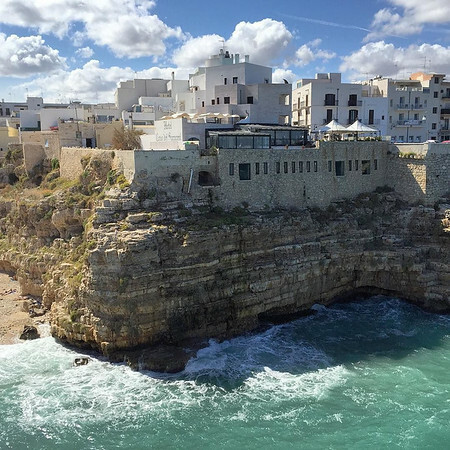 Enjoying our 15th wedding anniversary with beautiful weather at San Foca Beach on the Puglian Coast, Italy. 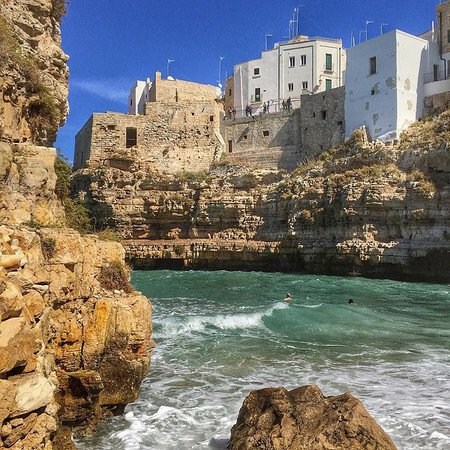 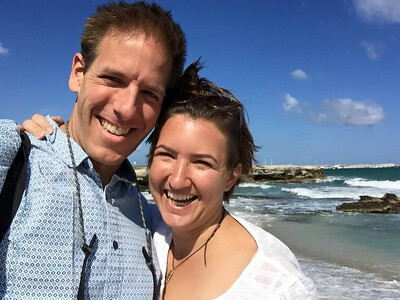 Enjoying the last sunshine and warmth at a beach near Bari in Puglia, Italy. 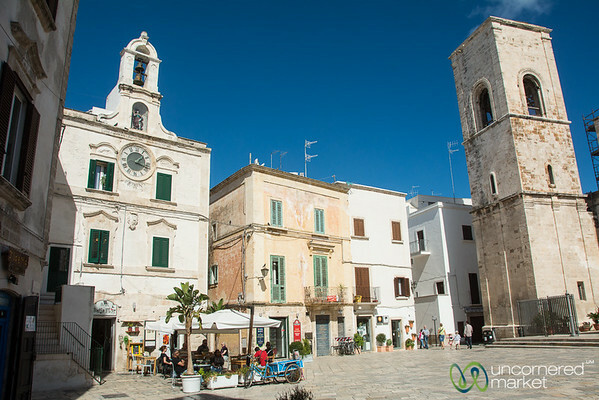 Piazza Dell'Orologio in the old town of Polignano a Mare - Puglia, Italy. 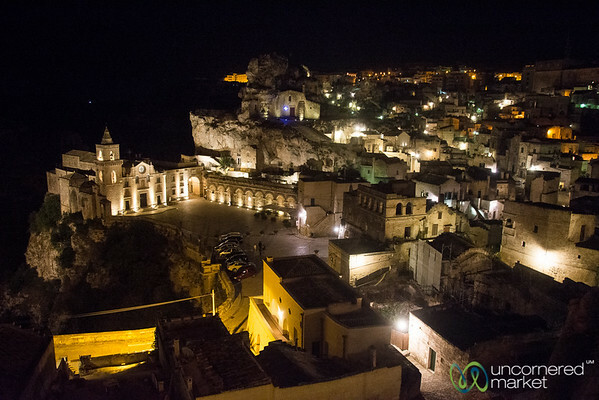 Overlooking the sassi (caves), churches and homes of Matera at night. 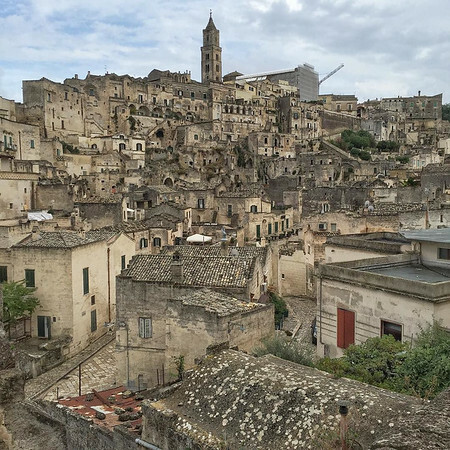 Basilicata, Italy. 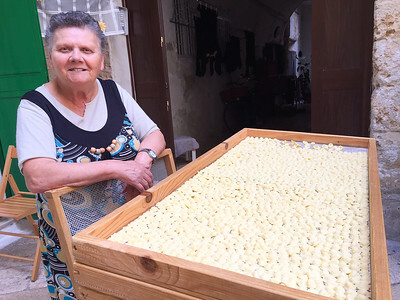 Stumbling upon Gracias and her trays of homemade orecchiette on the streets of Bari's old town in Puglia, Italy.